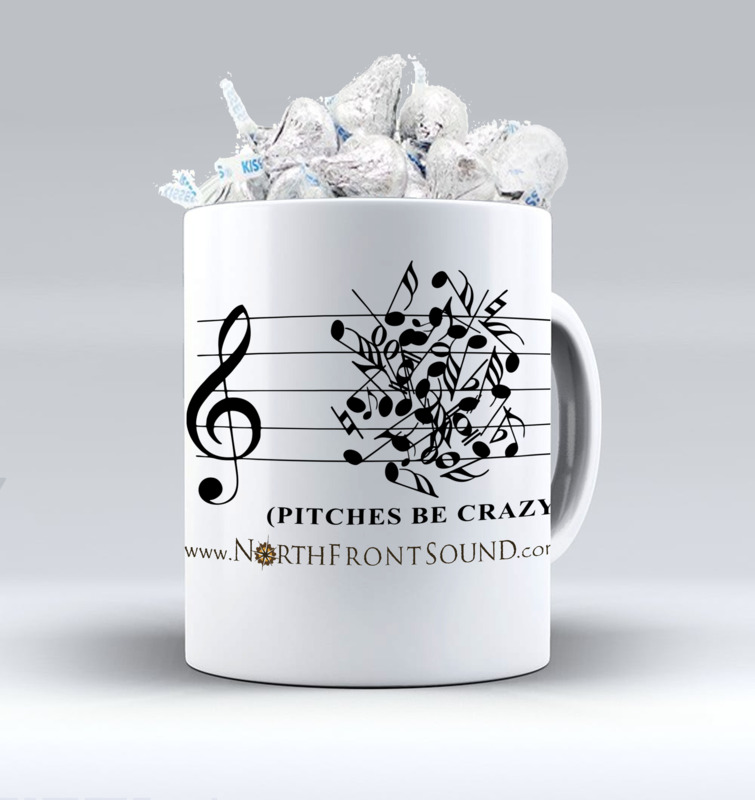 Mugs & Kisses "Pitches Be Crazy"
Add this unique mug, filled with Hershey's Kisses, to your singing valentine order. It'll be a lasting reminder of this wonderful gift. 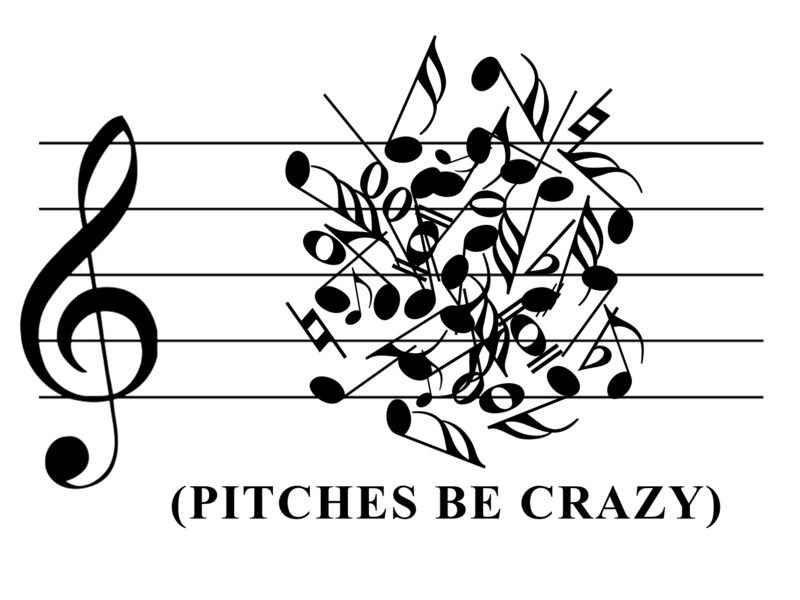 Availability:In stock, to be delivered by the quartet with your singing valentine.